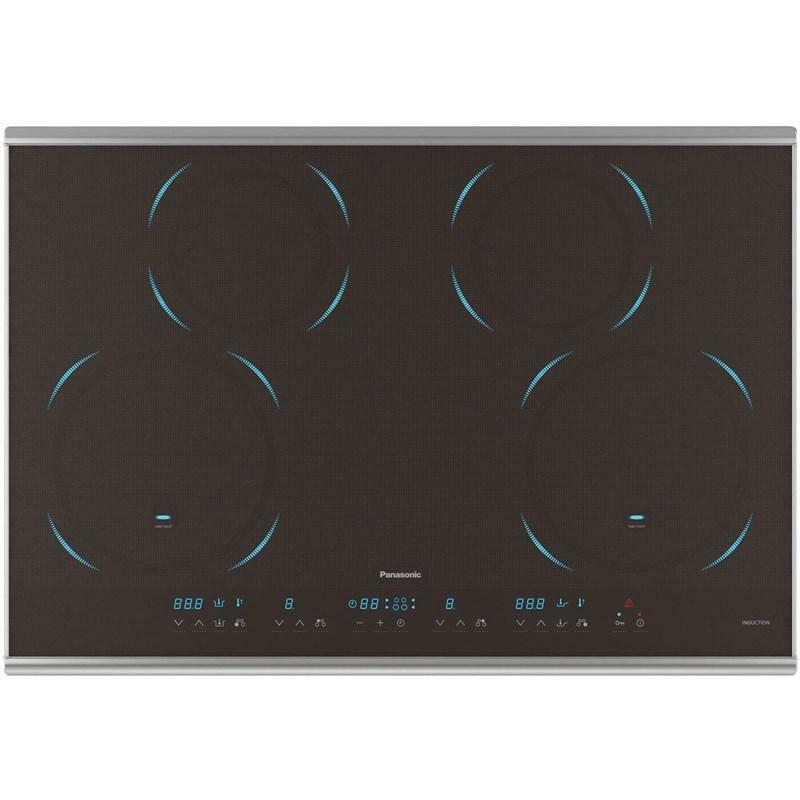 This microwaves feature high-tech electronic control pads. 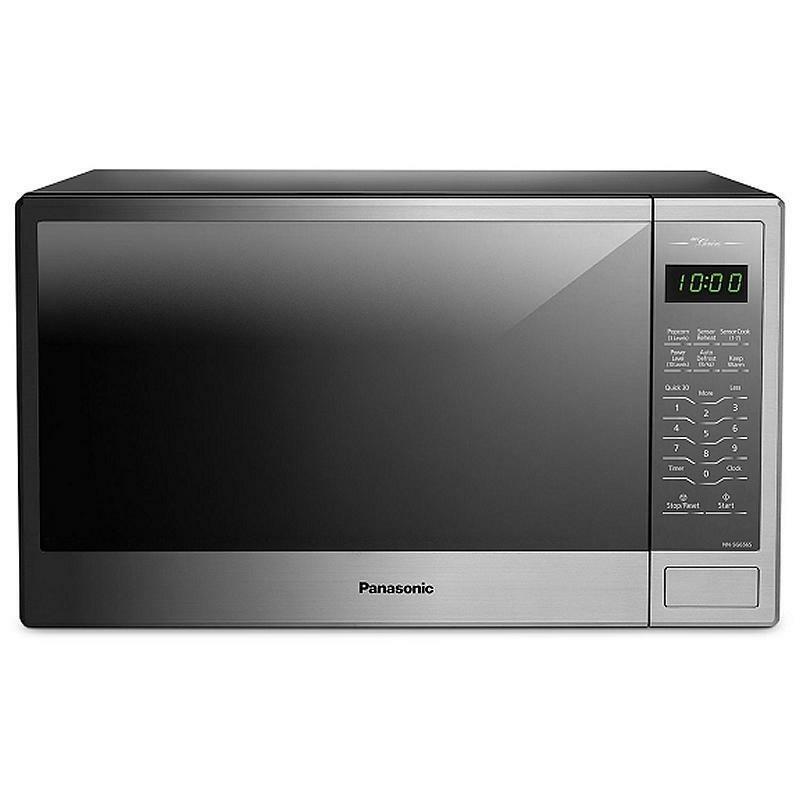 An 1100 Watt High Power, Panasonic let you know the manufacturer's cooking system technology. 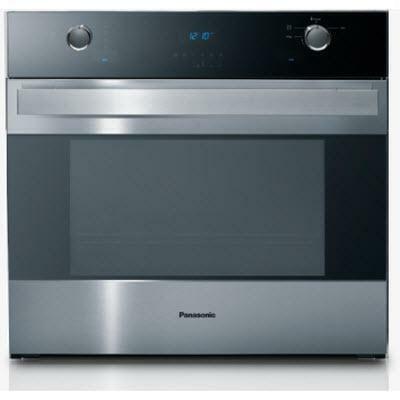 Each manufacturer has developed a system or multiple systems that have their own special features and benefits, such as LG's Intellowave and Panasonic's Inverter Technology. The turntable is most commonly made from hard-wearing tempered glass, for quick cleaning.